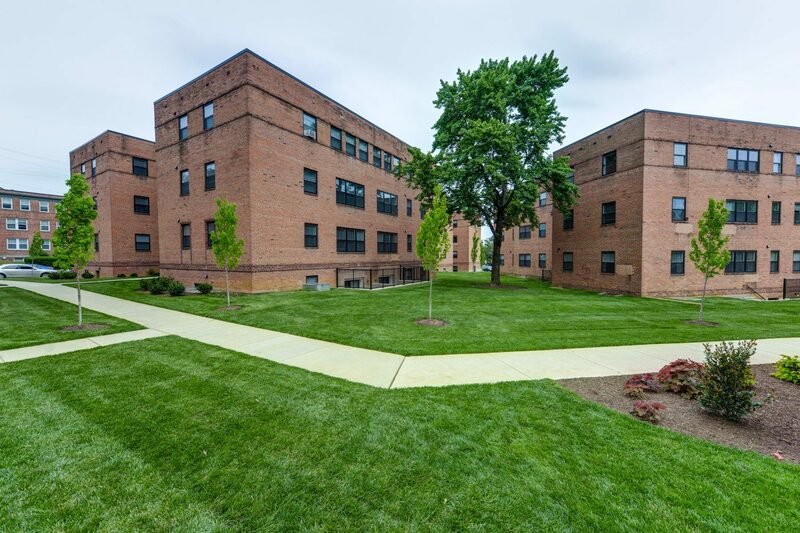 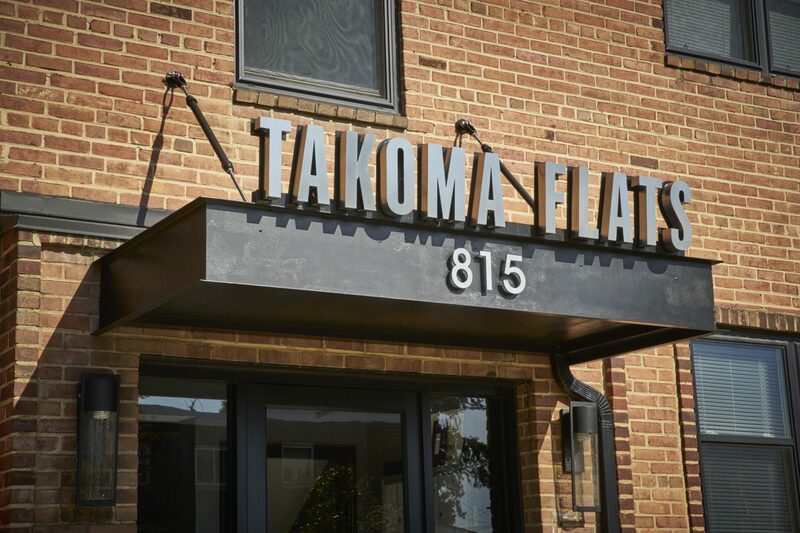 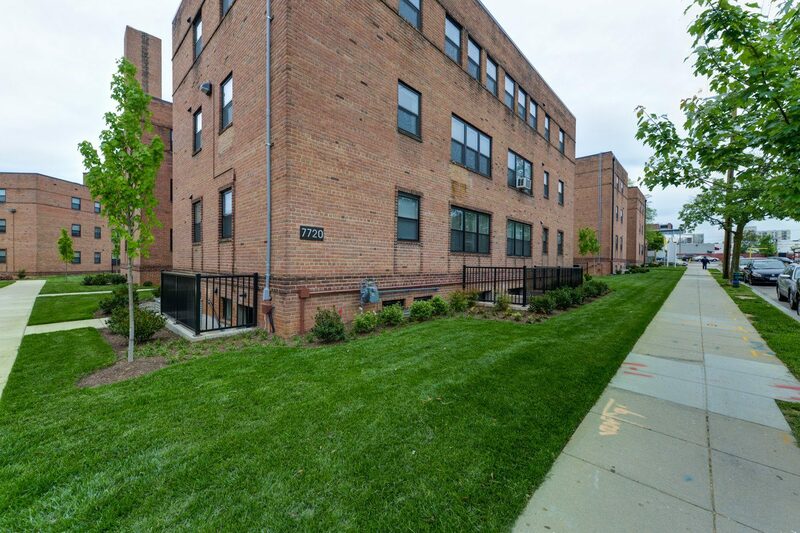 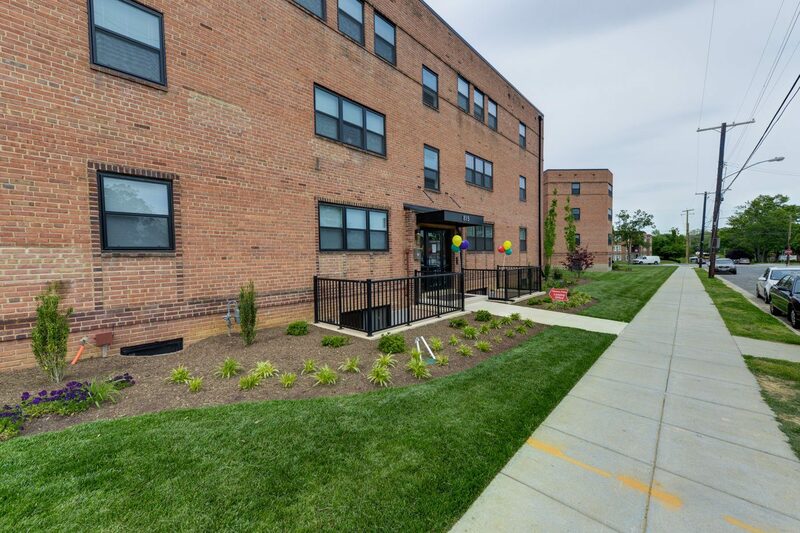 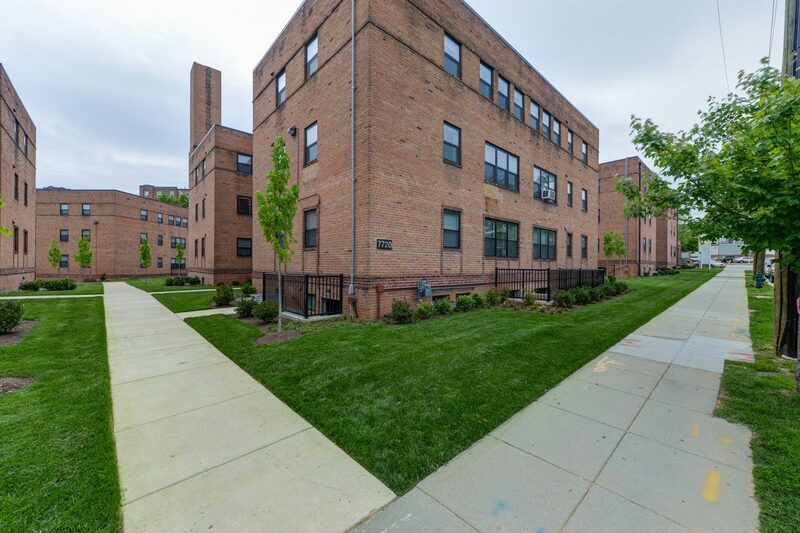 Completely renovated in 2014 this apartment complex is located off of Georgia Avenue, just inside the DC line. 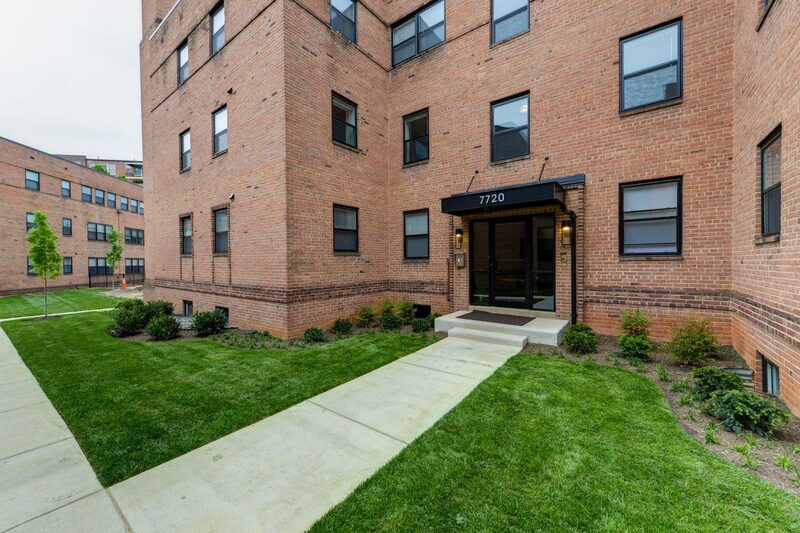 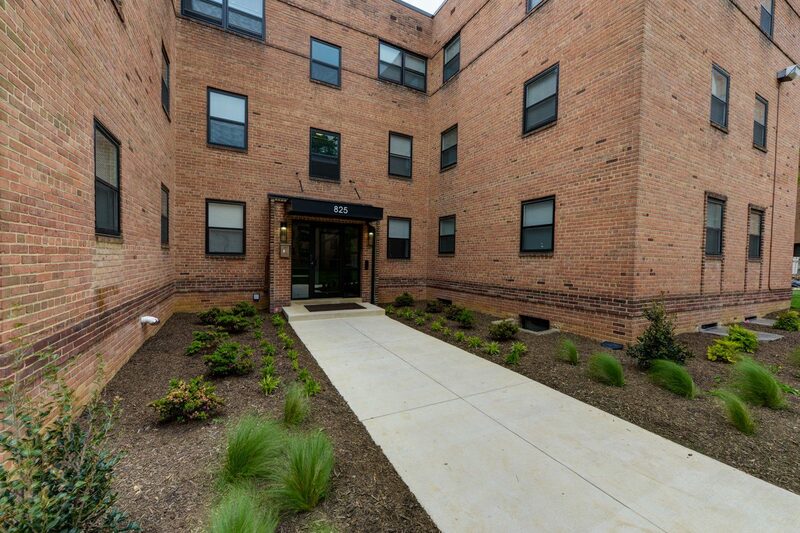 The property is known for its great value, large units, and short walk to numerous restaurants and downtown Silver Spring. 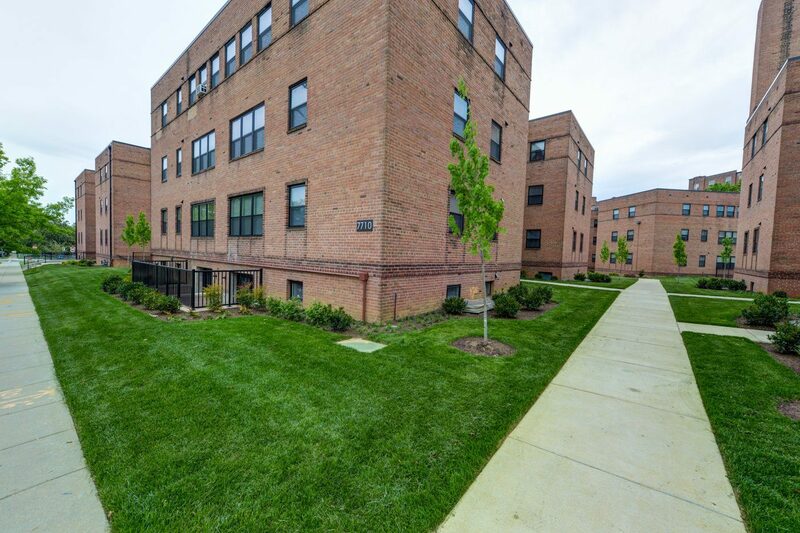 The property features beautifully landscaped grounds, and on-site parking.